﻿﻿On this very special episode, Jeff and Dustin break down the journey of Death Wish Coffee from humble beginnings to launching into space. 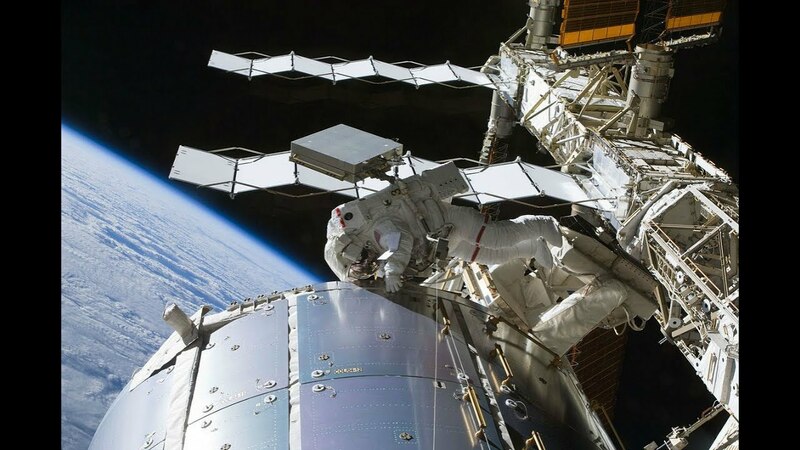 Jeff was part of the NASA Social Event for the CRS-15 Mission and recounts his adventure with video and audio clips, highlighting some of the science experiments also heading to the space station and the various facilities and labs around Kennedy Space Center. 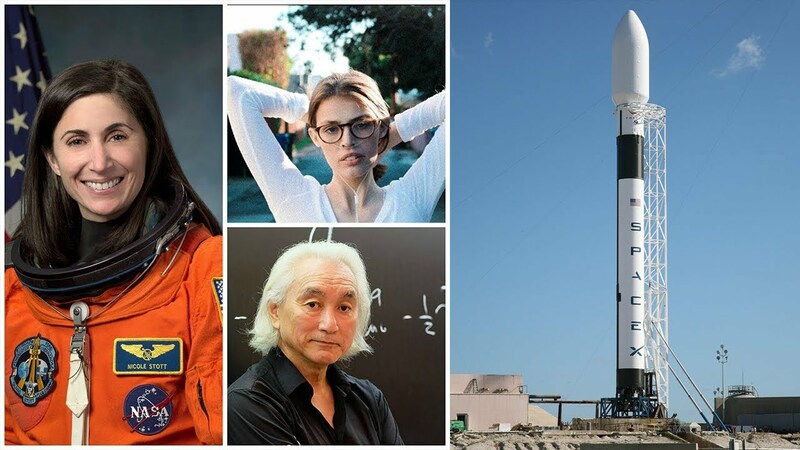 In celebration of Death Wish Coffee heading to space this is a supercut of some of our favorite segments with astronaut Nicole Stott, Claire Wineland, and Dr. Michio Kaku.